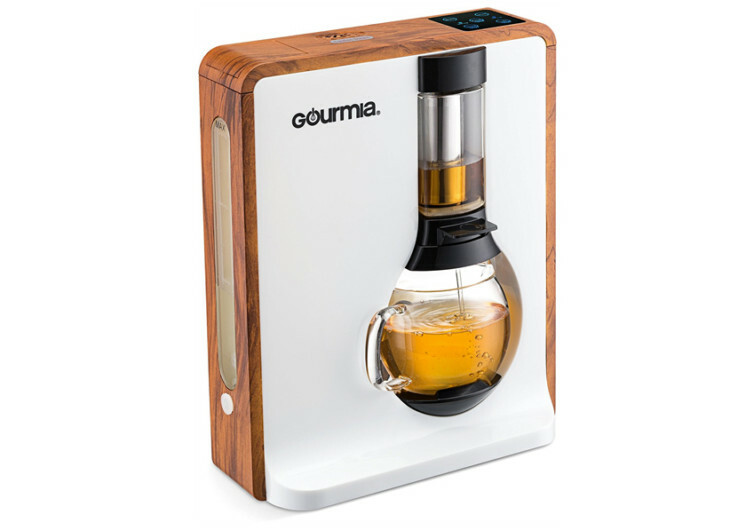 One look at the Gourmia Electric Square Tea Maker and you’ll think it’s an amazing piece of wooden desktop décor with a fancy slot housing an elegant bottle. 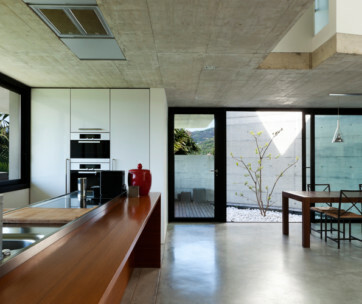 A closer look reveals just how thoughtful its design really is. 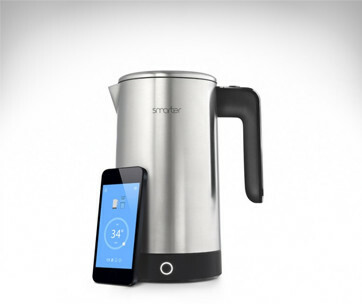 It has pre-programmed tea brewing settings, a super-exclusive iTea boil-to-brew system, an efficient BoilBrew system, and a stainless steel and glass brewing chamber completed with carafe. 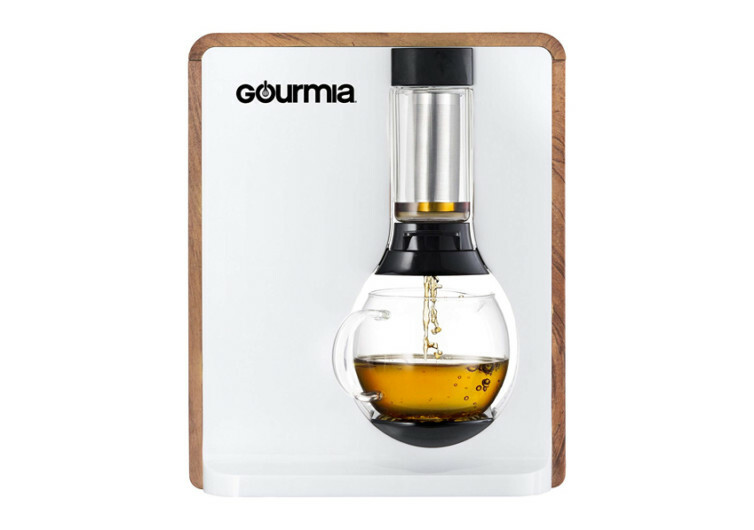 The Gourmia is specifically designed to brew your favorite loose tea leaves into 4 different strengths. 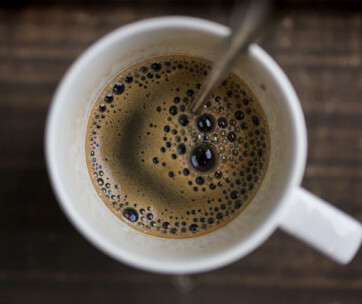 But the Gourmia is not for tea alone as it can also brew your favorite coffee grounds. 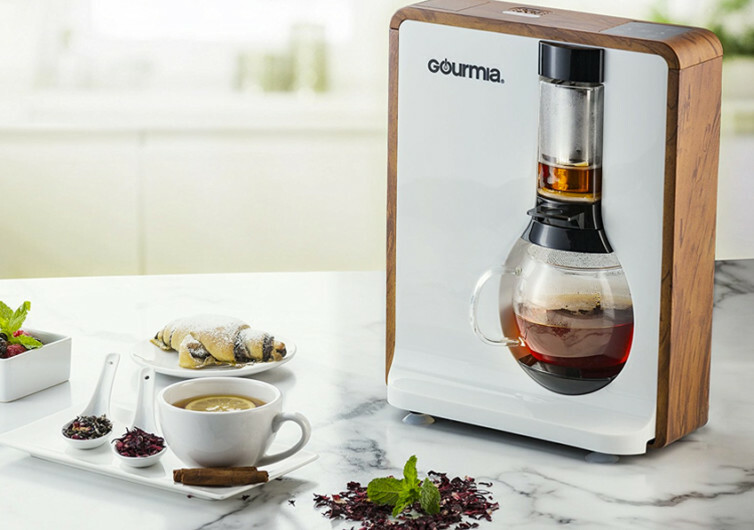 This is one tea maker that literally turns heads.